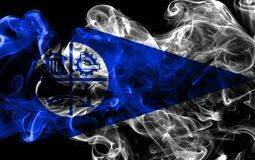 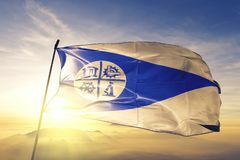 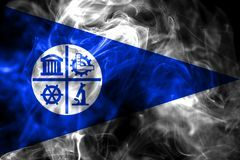 Minneapolis city smoke flag, Minnesota State, United States Of America. 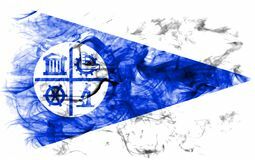 Minneapolis city of United States flag textile cloth fabric waving on the top sunrise mist fog. 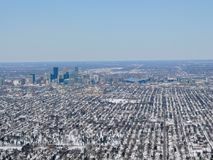 Beautiful Aerial view of Minneapolis which is a major city in Minnesota in the United States, that forms `Twin Cities` with the neighboring. 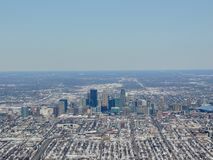 State capital of St. Paul Aerial view of Minneapolis which is a major city in Minnesota in the United States, that forms `Twin Cities` with the neighboring. 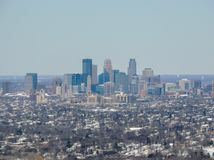 State capital of St. Paul Minneapolis city smoke flag, Minnesota State, United States Of A. Merica Aerial view of Minneapolis which is a major city in Minnesota in the United States, that forms `Twin Cities` with the neighboring. 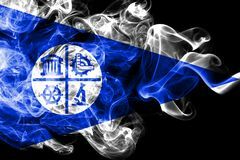 State capital of St. Paul Minneapolis city smoke flag, Minnesota State, United States Of A. Merica Minneapolis city smoke flag, Minnesota State, United States Of A. Merica Minneapolis city smoke flag, Minnesota State, United States Of America.